"People go to church every Sunday to pray, but nothing has been changed." 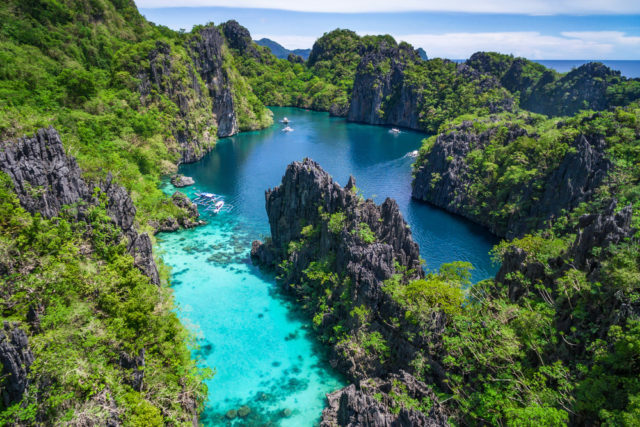 The Philippines is a beautiful country found in Southeast Asia comprised of more than 7,000 islands. In fact centuries ago, due to its rich natural resources, a lot of powerful nations tried to colonize the country—Spain, America, and Japan. 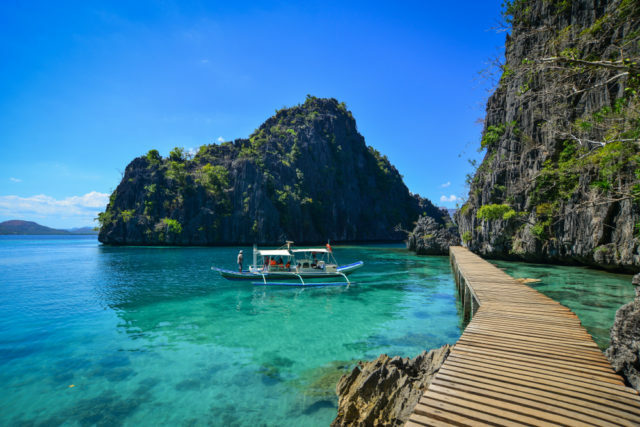 Today, the Philippines is known as a popular vacation spot for it’s gorgeous sights and inviting people. 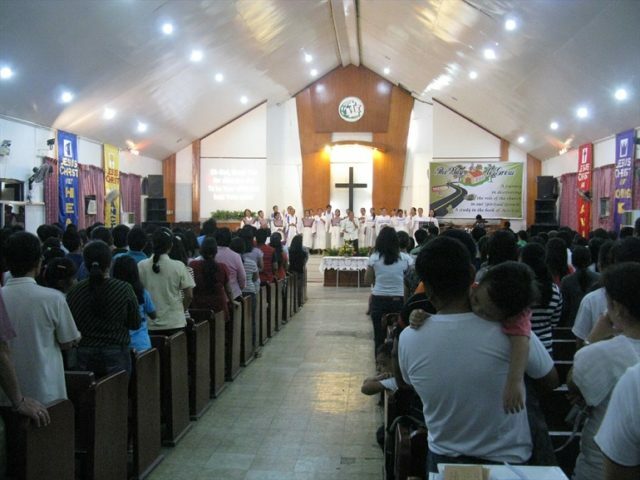 It’s also known to be deeply religious with 81 percent of the population being Catholic, 11 percent Protestant and one percent belong to other Christian groups. But the country is also suffering from widespread corruption, rampant crime, and is considered a third world country. 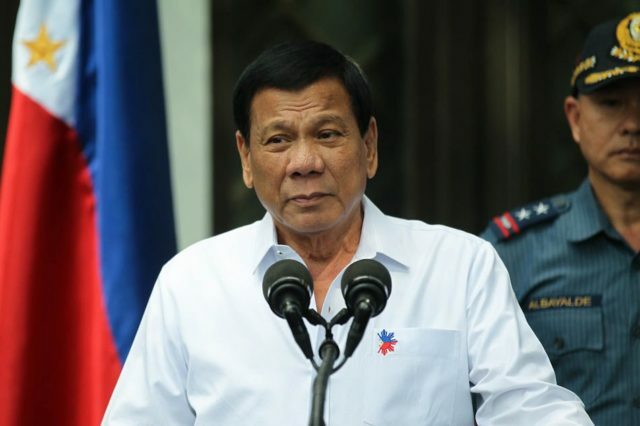 Although in Rodrigo Duterte’s reign (presently the President of the Philippines) crime has been slowly reducing due to his resilient leadership. But is it enough for them to have a strong leader? Filipinos always complain about the corruption in the Philippines. Do you really think corruption is the problem of the Philippines? I do not think so. I strongly believe that the problem is the lack of love for the Philippines. Let me first talk about my country, Korea. It might help you understand my point. 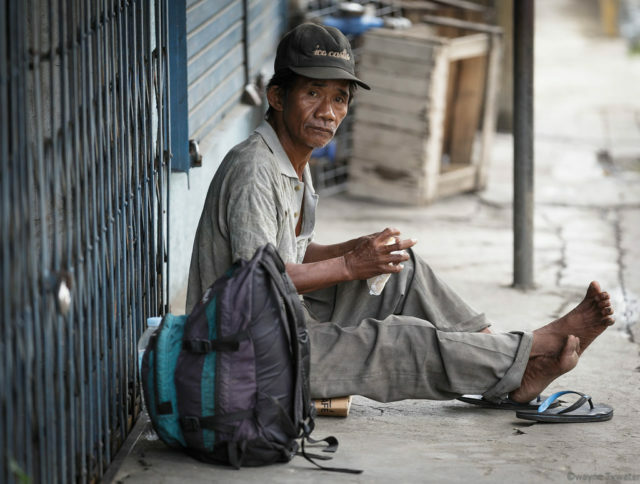 After the Korean War, South Korea was one of the poorest countries in the world. Koreans had to start from scratch because entire country was destroyed after the Korean War, and we had no natural resources. Koreans used to talk about the Philippines, for Filipinos were very rich in Asia. We envy Filipinos. Koreans really wanted to be well off like Filipinos. Many Koreans died of famine. My father & brother also died because of famine. Korean government was very corrupt and is still very corrupt beyond your imagination, but Korea was able to develop dramatically because Koreans really did their best for the common good with their heart burning with patriotism. Koreans did not work just for themselves but also for their neighborhood and country. Education inspired young men with the spirit of patriotism. 40 years ago, President Park took over the government to reform Korea. He tried to borrow money from other countries, but it was not possible to get a loan and attract a foreign investment because the economic situation of South Korea was so bad. Korea had only three factories. So, President Park sent many mine workers and nurses to Germany so that they could send money to Korea to build a factory. They had to go through horrible experience. In 1964, President Park Chung-hee visited Germany to borrow money. Hundred of Koreans in Germany came to the airport to welcome him and cried there as they saw the President Park. They asked to him, “President, when can we be well off? That was the only question everyone asked to him. President Park cried with them and promised them that Korea would be well off if everyone works hard for Korea, and the President of Germany got the strong impression on them and lent money to Korea. So, President Park was able to build many factories in Korea. He always asked Koreans to love their country from their heart. Many Korean scientists and engineers in the USA came back to Korea to help developing country because they wanted their country to be well off. Though they received very small salary, they did their best for Korea. They always hoped that their children would live in well off country. My parents always brought me to the places where poor and physically handicapped people live. They wanted me to understand their life and help them. Have you cried for the Philippines? I have cried for my country several times. I also cried for the Philippines because of so many poor people. I have been to the New Bilibid prison. What made me sad in the prison were the prisoners who do not have any love for their country. They go to mass and work for church. They pray everyday. However, they do not love the Philippines. I talked to two prisoners at the maximum-security compound, and both of them said that they would leave the Philippines right after they are released from the prison. They said that they would start a new life in other countries and never come back to the Philippines. Many Koreans have a great love for Korea so that we were able to share our wealth with our neighborhood. The owners of factory and company distributed their profit to their employees fairly so that employees could buy what they needed and saved money for the future and their children. When I was in Korea, I had a very strong faith and wanted to serve in a church. However, when I came to the Philippines, I completely lost my faith. I was very confused when I saw many unbelievable situations in the Philippines. Street kids always make me sad, and I see them everyday. 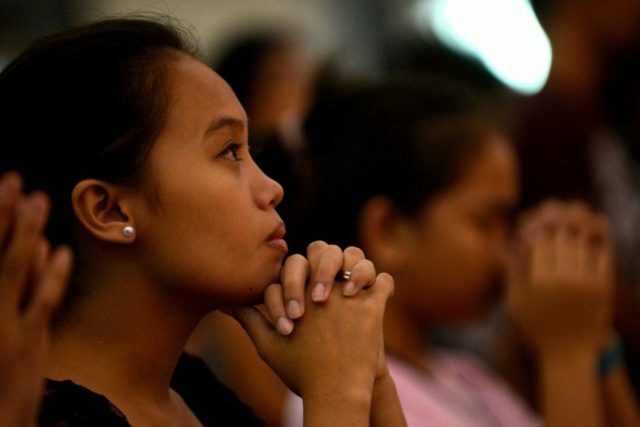 The Philippines is the most “religious” country in Asia, they say. But there are too many poor people here. People go to church every Sunday to pray, but nothing has been changed. My parents came to the Philippines last week and saw this situation. They told me that Korea was much poorer than the present Philippines when they were young. They are so sorry that there are so many beggars and street kids. When we went to Pagsanjan, I forced my parents to take a boat because it would be fun. However, they were not happy after taking a boat. They said that they would not take the boat again because they were sympathized the boatmen, for the boatmen were very poor and had a small frame. Most of people just took a boat and enjoyed it. But, my parents did not enjoy it because of love for them. My mother who has been working for a church since I was very young told me that if we just go to church without changing ourselves, we are not Christians indeed. Faith should come with action. She added that I have to love Filipinos and do good things for them because all of us are same and have received a great love from God. I want Filipinos to love their neighborhood and country as much as they love God so that the Philippines will be well off. I am sure that love is the keyword, which Filipinos should remember. We cannot change the sinful structure at once. It should start from person. Love must start in everybody, in a small scale and have to grow. A lot of things happen if we open up to love. Let’s put away our prejudices and look at our worries with our new eyes. If you have a child, teach them how to love the Philippines. Teach them why they have to love their neighborhood and country. That’s all I really want to ask you, Filipinos. This article was written by Christel Berns Villariza.